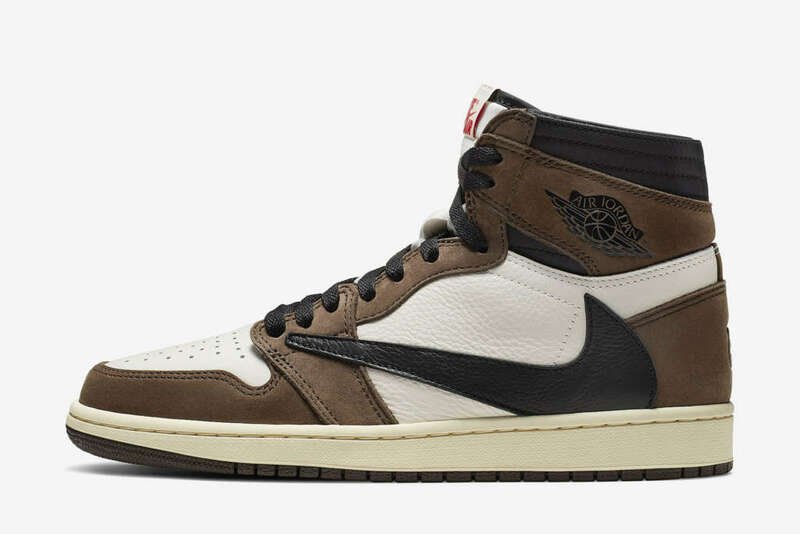 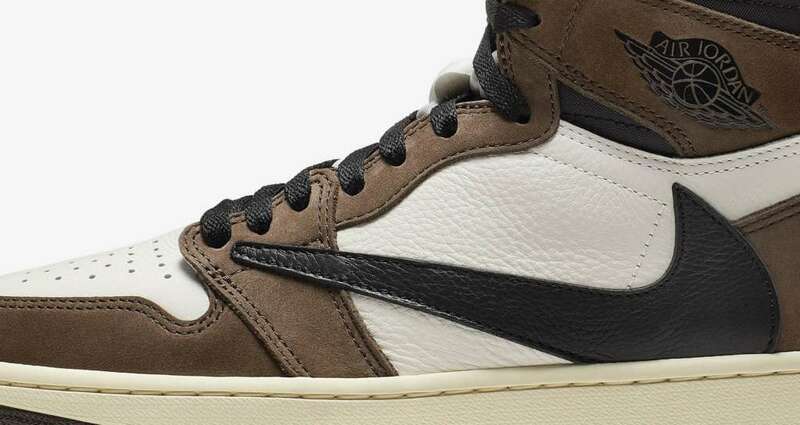 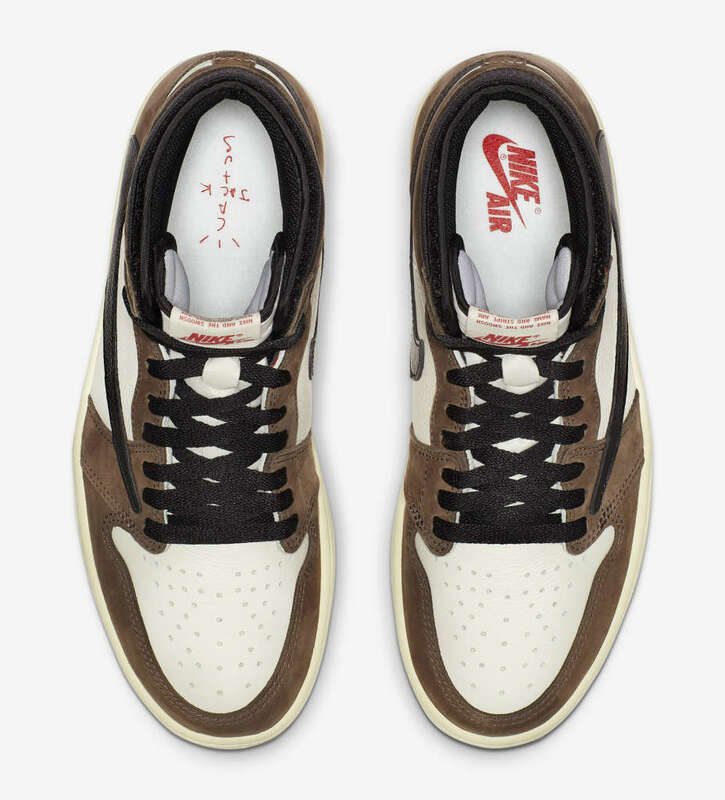 Travis Scott’s take on the Air Jordan 1 High OG launched on the 10th of February in the US on Nike’s SNKRS platform. 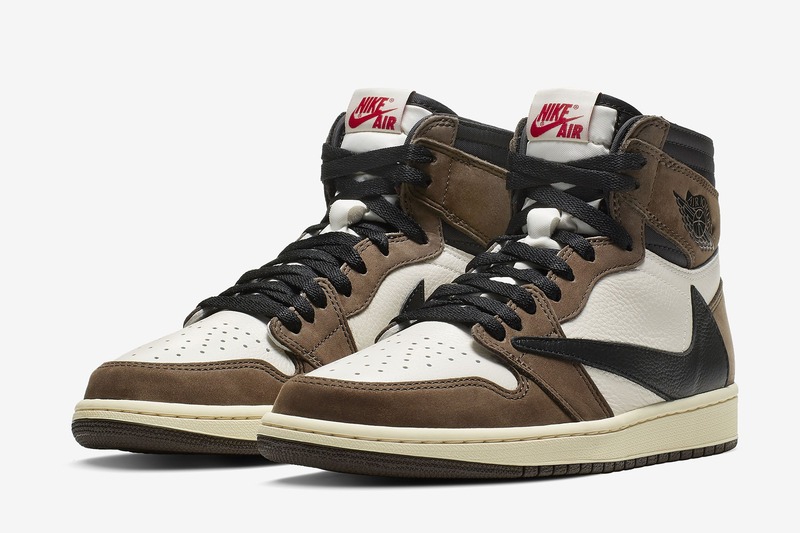 Unsurprisingly, the sneaker sold out on the same day. 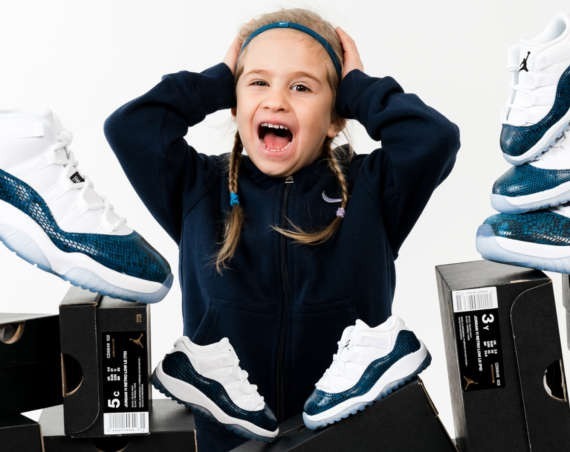 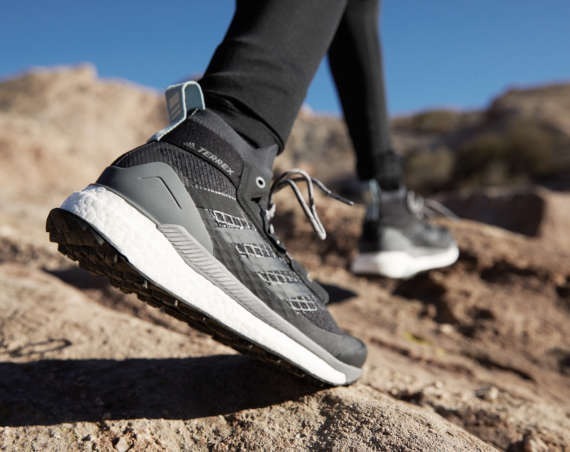 And although, the sneaker’s retail price is $175, the sneaker is currently listed on eBay with sellers demanding anywhere from $800 to $3,000. 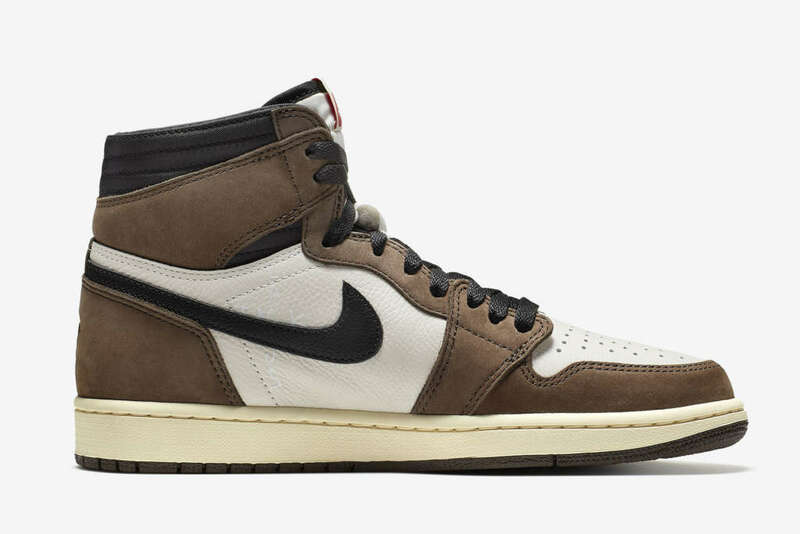 The Air Jordan I celebrates Travis Scott, hip-hop artist, record label founder and Houston, Texas native. 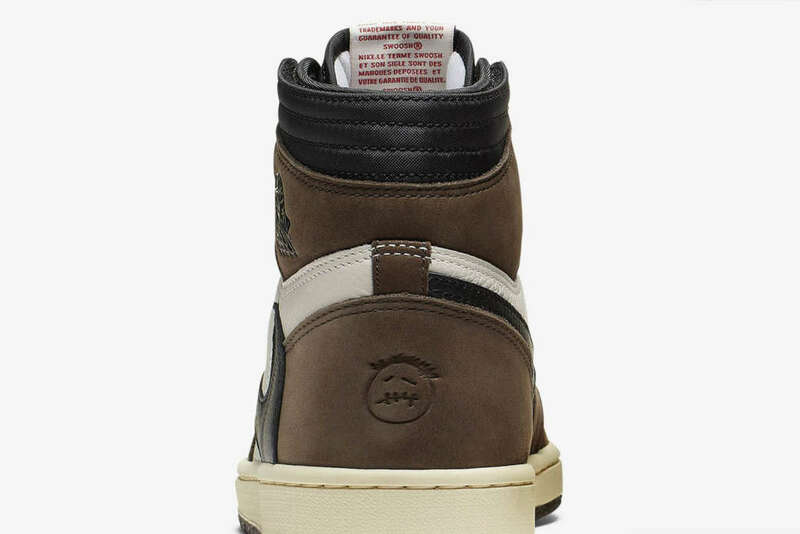 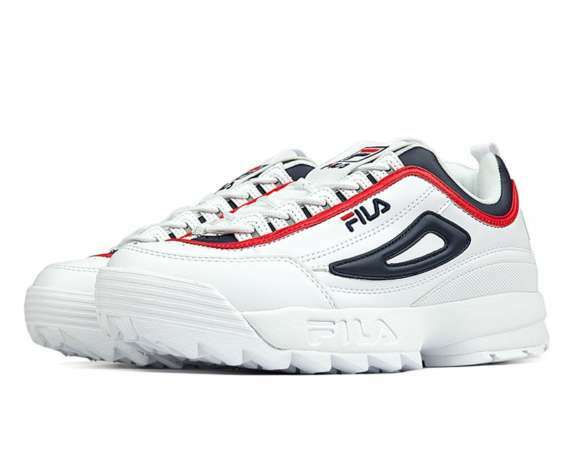 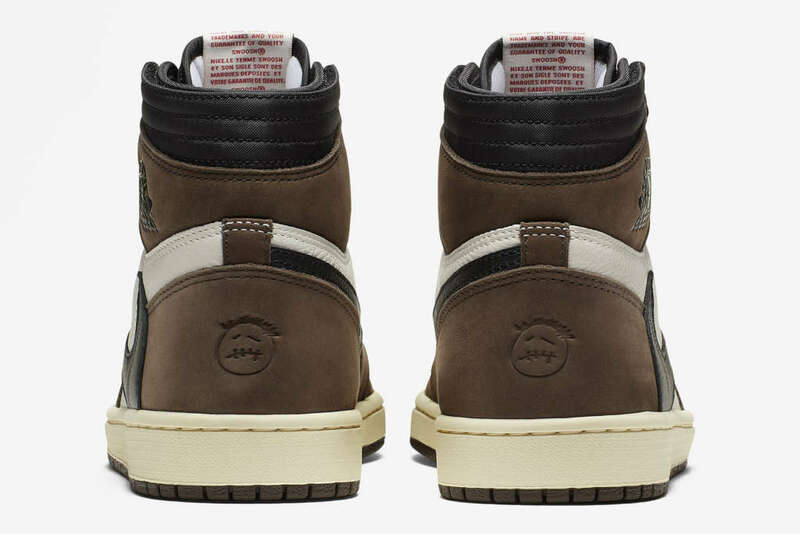 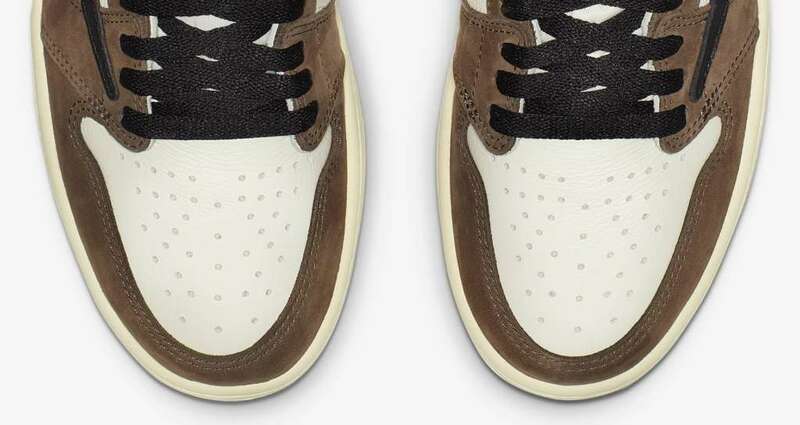 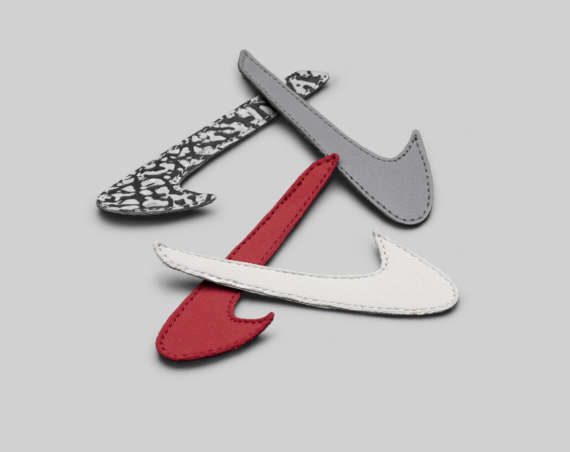 Details on the shoe, including a reverse Swoosh and hidden pouch, help set this edition of the storied sneaker apart for the rapper and producer, and for Cactus Jack Records.